Sunday 9 December. Midday – 11pm. 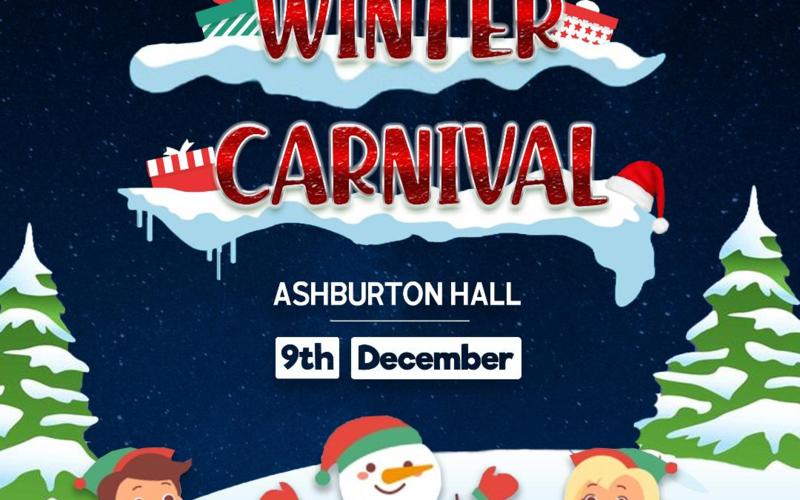 Ashburton Hall The money raised is being donated to St. Mildred’s Drop-In and our Choir have been invited to lead the carolling around the Christmas tree at approximately 6pm. A huge thank you to Nicky Nicholls and friends for a massively successful book signing and merchandise sale this weekend at St Mildred’s. Nicky has donated nearly £1000 to help support our work with the most vulnerable in the community.